ELVIS PRESLEY. 30 #1 HITS. Good Luck Charm. 100% ORIGINAL PRODUCT. The Wonder Of You. Suspicious Minds. In The Ghetto. Crying In The Chapel. 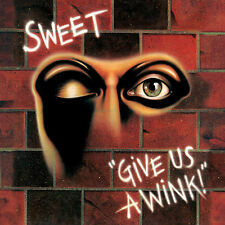 GIVE US A WINK! Cockroach (Demo). Action (Strung Up Edit). 100% ORIGINAL PRODUCT. The Lies In Your Eyes. White Mice. 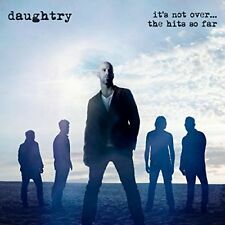 IT'S NOT OVER.THE HITS SO FAR. Life After You. It's Not Over. Long Live Rock & Roll. Waiting For Superman. Crawling Back To You. OFF THE RECORD. 100% ORIGINAL PRODUCT. Lost Angels (Demo Version). Lost Angels. Funk It Up. ORIGINAL CD IN EXCELLENT CONDITION. 2901 / 3100. 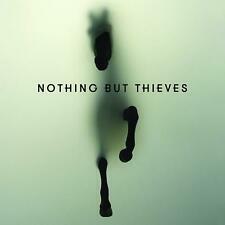 Nothing But Thieves – Nothing But Thieves. 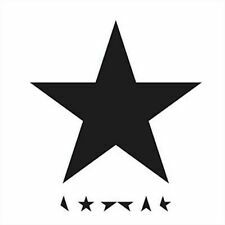 Extra Info – NEW CD (sealed). 100% ORIGINAL PRODUCT. Painkiller - 2:25. Drawing Pins - 3:37. Ulfilas Alphabet. We were massive fans of their 2017 debut Youth Is Only Ever Fun In Retrospect and we can't wait to hear more. Fans of Blossoms, Swim Deep and The Killers should check this out. Check the gallery pictures for more details. Anti-Flag : For Blood and Empire CD (2006)Title: For Blood and Empire Artist: Anti-Flag Genre: Rock/Pop|Punk/New Wave Format: CD / Album Type: CD No. 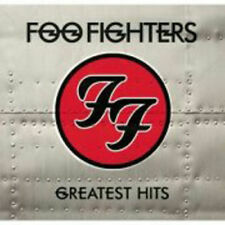 of Discs: 1 disc(s) Studio / Label: Columbia UK Release Date: 27 Mar 2006. DOLLY PARTON. Here I Am - Dolly Parton & Sia. Holdin' On To You - Dolly Parton & Elle King. Girl In The Movies - Dolly Parton. Red Shoes - Dolly Parton. Dumb Blonde - Dolly Parton & Miranda Lambert. Who - Dolly Parton. Format: CD. Two Ways To Play. Release Date: 15/09/2003. Classic Artists. Catalogue Number: 82876516542. Goin' So Good. Label: Rca. Buck Nekkid. CeeLo Green. Title: Lotus Deluxe Edition, Explicit Lyrics. Lotus Intro. Format: CD. Red Hot Kinda Love - Secon, Lucas. Around The World. Empty Words. Light Up The Sky. Released on RCA Records. Rainbowland by Miley Cyrus feat. Dolly Parton. Younger Now. Format: CD. Release Date: 29/09/2017. Classic Artists. Label: RCA. Very good. Sold By Cd Junction. Ovary Stripe. Butcher Blues. Artist - Walking The Moon. Title - Talking Is Hard. CD - New & Sealed. We Are the Kids. Shut Up and Dance. Spend Your. Work This Body. TECHNOLOGY |. VeRO & IP Rights. We promise to do everything possible to put things right for you. Orders will be fulfilled by our own warehouse or a 3rd party supplier at our discretion. Type: Audio CD. This CD by JEFF BATES was released by RCA Records in 2006. £2.50 FOR THE FIRST CD. £3.20 FOR THE FIRST CD. CDS & ALL ARTWORK SENT WITH JEWEL CASES :-. SWEET FANNY ADAMS. Sweet F.A. 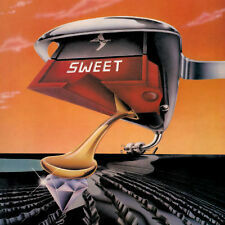 Rebel Rouser (Steve Priest Lead Vocal Version). 100% ORIGINAL PRODUCT. Artist - SIA. Title - 1000 Forms of Fear. Extra Info - Sixth studio album by the Australian singer/songwriter. CD - New & Sealed. Eye Of The Needle. Elastic Heart. Straight For The Knife. Kasabian - Kasabian (PARADISE16). 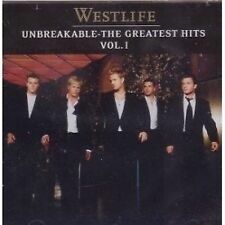 2004 UK CD. This CD Is Still Sealed . Orange - Interlude. Ovary Stripe. Butcher Blues. THE HOOSIERS. & The Trick To Life. The Trick To Life 2:49. Killer 3:50. Run Rabbit Run 3:14. a "How To Play Ray" video, FIFA '08 video. Everything Goes Dark 3:38. Clinging On For Life 2:40. Man On The Moon. Change Your Mind (No Seas Cortes). What You Need. Hard To Forget Ya. 1 Mind Of Mindd (Intro). 8 Rear View. 17 Like I Would. 13 Iucozade. 11 Bordersz. 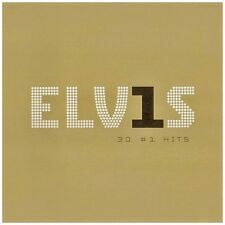 Of Discs: 1 disc(s) Studio / Label: RCA UK Release Date: 01 Oct 1999. 1 10 Fictitiously. 1 8 My Own Queen. 1 7 Blue Bottle Afta Shave. 1 5 Steppin Stone. Catalogue No: PD 70022. Artist : Bucks Fizz. Title: Greatest Hits. 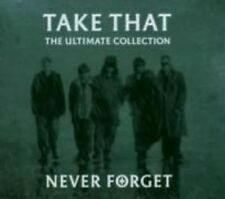 Includes 'Piece Of The Action', 'If You Can't Stand The Heat', 'Land Of Make Believe' & 'Making Your Mind Up'. Format: CD Album. CD: Vg , plays perfectly, has a few light surface marks.